New looks, a sportier flagship trim and an eight-speed auto for the 2018MY Kia Sorento. One of our very favourite seven-seat SUVs, the third-generation Kia Sorento, has had its midlife facelift. 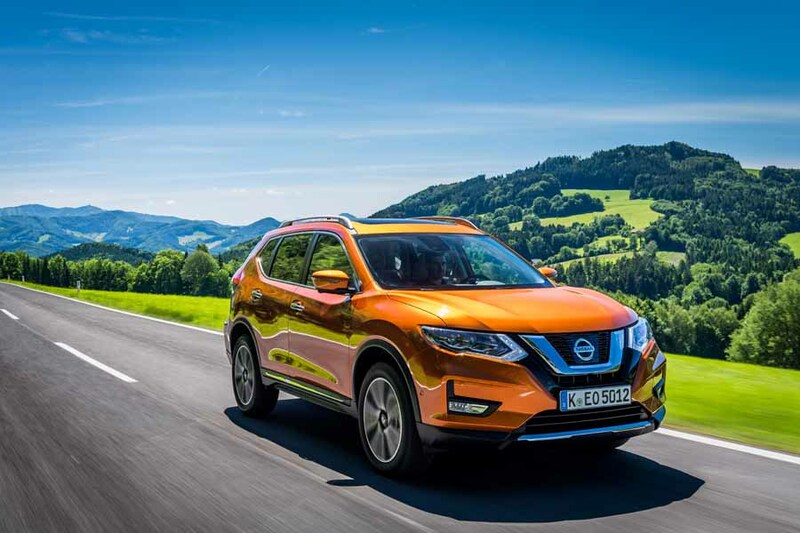 A new, even-more-generous range-topping GT-Line trim is offered, as is an exceptionally refined eight-speed automatic transmission that lowers the SUV's CO2 emissions liability. The whole Kia Sorento family has had very mild alterations to the bumpers, lights and interior finishing, but this GT-Line flagship is more obvious, as it features the quad ice-cube fog lights (not daytime running lamps; those are two LED strips in the bottom of the headlights), big 19-inch alloys, twin exhaust pipes at the rear, red brake callipers and stainless steel side steps to access the cabin. Inside, black leather seats with light grey stitching, a perforated, leather-trimmed steering wheel and a GT-Line gaiter for the gear lever are the upgrades, while as the top-spec Sorento, it comes with practically everything you could wish for fitted as standard equipment - heated and ventilated front seats, heated outer seats in row two, a heated steering wheel, adaptive cruise control, eight- (passenger) or ten-way (driver) electrically adjustable seats, dual-zone climate control up front, air conditioning in the third row of chairs, eight-inch touchscreen satnav and infotainment, a reversing camera, a smart park assist system, a ten-speaker Harman Kardon premium sound system... we mean, we could just go on and on and on here. Let's just say the Sorento GT-Line is what you'd happily and comfortably call 'fully loaded'. So it remains a lovely machine to behold inside and out, while it's very nice to sit in and has a well thought-out and executed cabin. The seats all tumble and fold easily, everything looks and feels of the highest quality, the displays are all clear and crisp, the operation of switchgear and the touchscreen is pleasing to the fingertips, there's acres of space on board (row three is for children only, though) and plenty of clever cubby holes and storage too. The exterior is sort of effortlessly handsome, perhaps a little too geared towards the sort of conservative, soap-bar SUV look that goes down very well Stateside, but in general the Sorento is hard to fault for the aesthetic and practical values required of one of these seven-seat behemoths. It's also lovely to drive. The 200hp 2.2-litre, four-cylinder turbodiesel soldiers on, but it's a good, muscular and refined unit, even sounding decent when you rev it past 3,000rpm and providing the Sorento with plenty of poke for all sorts of roads - country lanes, narrow urban routes, big sweeping trunk roads and motorways all leave the Kia unfazed when you plant the throttle. The handling is more than acceptable for a 1,953kg machine that's 4.8 metres long and 1.7 high, while Kia finally seems to be getting the knack of multimode steering - it's perhaps artificially weighty in Sport mode and a little too airy-fairy in Eco, but Normal is a fine compromise and it feels more faithful, accurate and communicative than previous Kia set-ups. Where the Sorento excels is in the ride and refinement stakes. Fixed-rate springs and dampers do a grand job of gliding the Kia's bodyshell over the worst imperfections the road can throw at it, while wind noise is kept to a muted, background ruffling thanks in part to a low coefficient of drag figure; that's down to those smooth exterior looks, of course. Perhaps the biggest bugbear here is a touch too much tyre roar, made even more noticeable on poorer or concrete surfaces, but at no point does the Sorento become ear-splitting in this regard. We've separated out the refinement because it links tidily on the last point to make about the 2018MY Sorento GT-Line - the new eight-speed automatic gearbox is an absolute peach. The old six-speed unit was a bit rough and a good example of one of the few antiquated details of modern Kias that always served to remind you that the company was striving to match the mainstream. Well, no more. The eight-speed auto is slick in full self-shifting mode, slurring in cogs imperceptibly, it reacts well to using the steering wheel paddle shifts provided on the GT-Line model and it doesn't hesitate when you push the accelerator pedal when you need maximum go. Its quoted 0-100km/h time is four-tenths off the six-speed manual Sorento's figure, but, to be honest, the automatic provides an impressive level of performance. This transmission much better suits the whole SUV's elegant character and it's no longer the weak point in the car's armoury. We've had to dock the Kia half a point here, because the GT-Line - for all its wonderful kit and generally magnificent on-board ambience - starts at €51,495. That's quite a lot more than a 190hp, top-spec Skoda Kodiaq TDI and a good deal beyond the prices of the Nissan X-Trail and Hyundai Santa Fe. Even the basic K1 specification starts at nearly €40,000, although in mitigation that Sorento is still reasonably well-equipped and all models naturally come with Kia's seven-year warranty. One point to note on road tax: cleaner than the old six-speed auto it might be, but on the 19-inch wheels of the GT-Line, the eight-speed auto still pushes the CO2 output up a significant amount compared to the manual models; you'll therefore be paying Band D's €570 per year, rather than €390 for some of the cleanest Sorentos available. Truth is, the Kia Sorento Mk3 was always a great SUV - so the subtle 2018MY visual changes, the attractive GT-Line trim and the excellent eight-speed auto only serve to enhance its winning formula. It's a shame this range-topper, an all-round superb machine, is the wrong side of 50 grand, but the reality is that if you're looking for a big seven-seat vehicle of this ilk, the Kia Sorento GT-Line should be at or very near the top of your list. 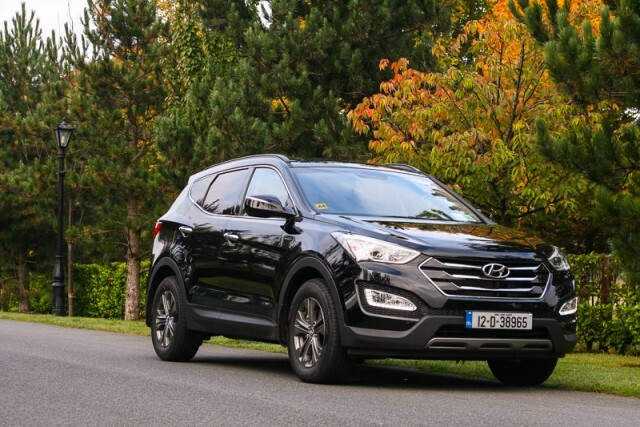 Hyundai Santa Fe vs. Kia Sorento 2.2 diesel GT-Line: closely related to the Kia and sharper in the looks department, but it's due to be replaced by an all-new model soon and Hyundai doesn't quite match Kia in the warranty department. Nissan X-Trail vs. Kia Sorento 2.2 diesel GT-Line: just revised and decently competent in all regards, if not massively exciting. It's cheaper than the Sorento, but it feels it and the X-Trail isn't anything like as spacious as the Kia. 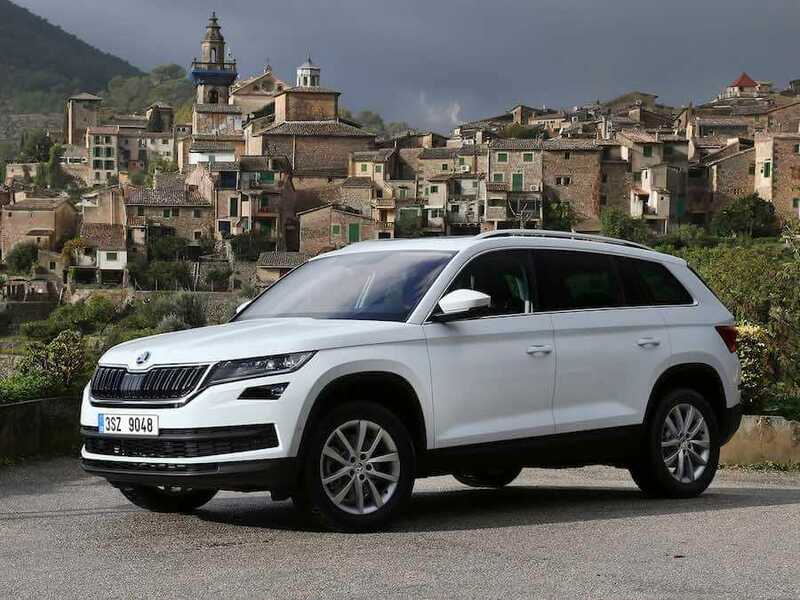 Skoda Kodiaq vs. Kia Sorento 2.2 diesel GT-Line: brilliant as the Sorento 2018MY is, the Kodiaq remains the top choice in this segment. It's just so crushingly wonderful in all departments... and it's less money than the Sorento, to boot.